Do you ever see social media posts from coaches claiming that they earned multiple 5-figure incomes in just a month, a week, or even a SINGLE DAY? I know I have. Even though these posts are somewhat questionable, they still leave you wondering how did they do that? And you have to admit – earning that much money, that quickly, would be nice. But how do you do that without a giant list, a team of high profile affiliates, and 50,000 Instagram followers? The answer: Create a premium offering. 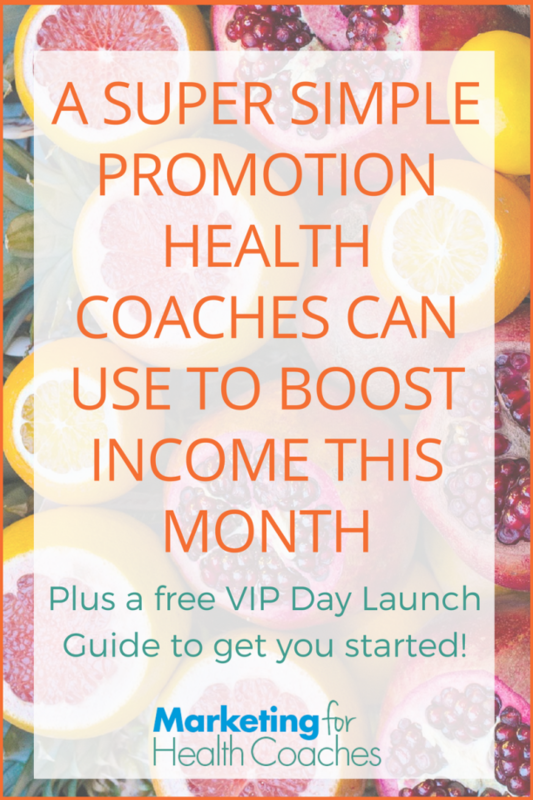 You can experience a boost in income in a single month by creating just one premium offer – A VIP Day. Offering a VIP Day is a great way to give your clients an amazing, personalized experience…while giving your bottom line a quick boost. It’s also a great way to bring in more income without doubling or tripling your prices overnight. Premium offers aren’t just for the more established coaches you see in your Facebook feed. Your clients want your full support too. A VIP Day is a whole day spent with a single client. This one-on-one format allows you to deliver a very high-level, extremely personalized service to one client at a time with no distractions. Your VIP Day can go anywhere from 4-8 hours, though 5 hours is fairly typical, and it can be done online or in-person. You can choose to travel to your clients home, have them come to you, rent a meeting space, or meet over Skype. Going to your client’s house and doing a pantry/kitchen makeover where you take a look at what they have and share ideas for healthy alternatives. Using the day as the kick off for a cleanse that you guide them through one-on one. 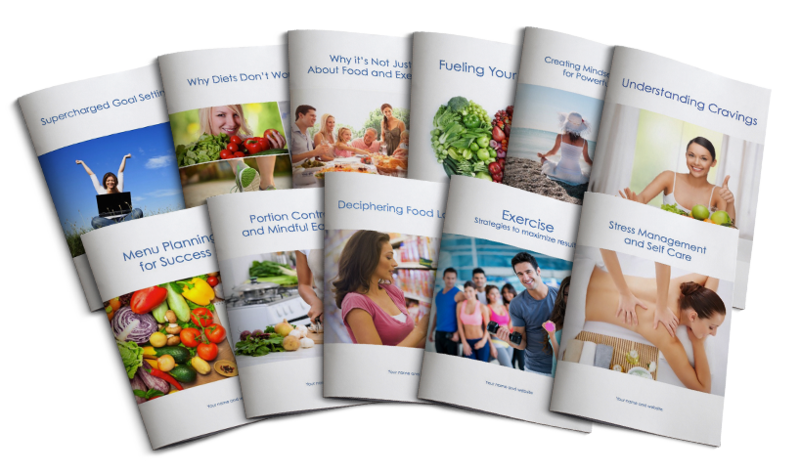 In this case, you can do all the prep work for a cleanse with them – shopping, food prep, as well as going through the cleanse and what they can expect. The options for your VIP Day are really endless because you can tailor them to the needs of your clients. When you spend a whole day with a client, you can go really deep and do some amazing work. With regular coaching calls that only last 45 minutes or so, you can only cover so much. With an uninterrupted day together, you’ll be able to get much further. This means your client can start applying everything you teach them after just one day, rather than uncovering details bit by bit over several months. And that means faster results and a more complete solution for them. Clients love quick results! You can hold a VIP Day promotion at any time of the year. This offer works well as an extension to group or one-on-one coaching programs, detoxes and cleanses, or a stand alone promotion to your list. However you decide to offer it, the steps to creating the promotion are quite simple. 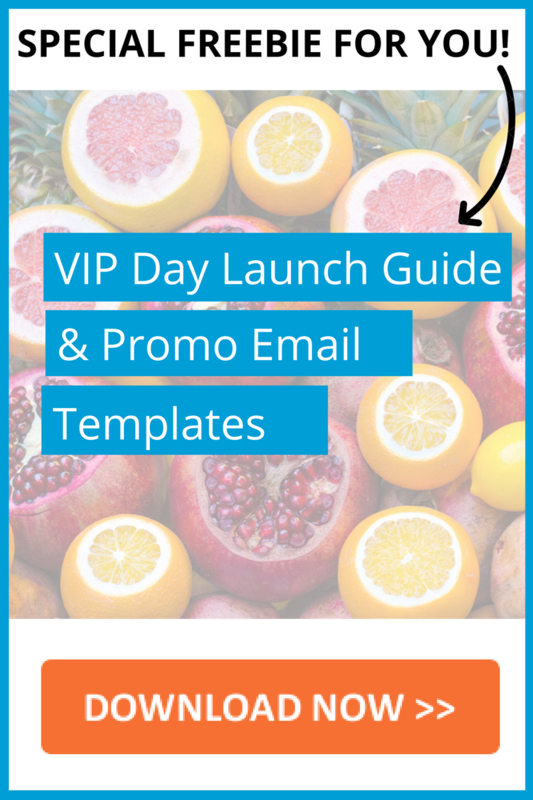 I have created a downloadable worksheet for you to create your VIP Day launch promotion – click below to get it instantly and fill it out as you read through the post. First, choose what your VIP day will cover and set an agenda. Set up your VIP day as a clear extension of the work you’ve just done with your clients. 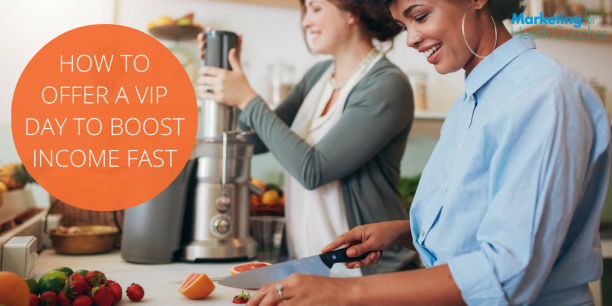 If you’ve just had a group go through a detox program, set up your VIP Day agenda so that your clients can continue to see results after the program. If you’re doing a stand alone promotion, base your VIP Day around the main pain point of your clients and set the agenda so you can drill down deep on that issue. Next up, decide if you will offer follow up calls or support after the VIP Day. What will that look like? How much support will you provide? I recommend offering one or two 30-minute follow-up calls with clients, to be used within 30 days. If you’ve never done a VIP Day before you might be wondering what the heck to charge. It’s a good question! Coaches offer VIP Days for anywhere from a few hundred to several thousand dollars. I recommend starting at $997 for a full VIP Day. This might feel like a lot for a single day, but remember how much time, energy and attention you are putting into this one client. The price you set should cover all of your client’s expenses for the day as well. You also want to leave yourself room to discount the rate for promotional purposes. If you set your VIP Day rate at $997, you can make a one time offer for $697 if they sign up before the end of the month, for example. Using a time-limited bonus or promotion will get people to sign up fast and give you that income boost. You could also choose to do a bonus or bundle and pair your VIP day with an evergreen course or program you already have. Even a book would be a great bonus gift to offer. Feel free to try out different mixes of bonuses, discounts, and extras to find what your clients love. Once you’ve nailed down the details of your VIP Day, write a series of 5-6 emails to go out to your list or network over a 10-day period promoting the offer. 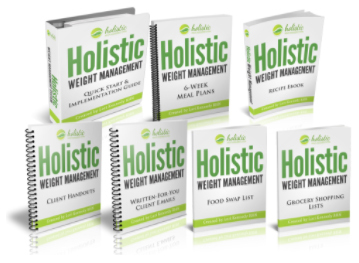 You can send the offer to your entire list or a specific segment, such as current detox program clients. If you don’t have a big list or haven’t just run a program, you can personally invite people to get in on your VIP day promotion. Email past clients and anyone that you’ve talked to in the last 6 months that hasn’t signed up. Getting referral partners on board is a good idea for any promotion, and VIP Days are no different. Let your referral partners know about the offer so they can share the information with their network. Be sure to give them all the details so they can properly relay the info for you. What About All The Other ‘Launch Stuff’? A VIP day promotion doesn’t require the same work as a typical launch. If you have a way of creating a simple sales page on your website you can go ahead, but it isn’t required. You can put all of the information in a document and share it with your network and referral partners. Keep the tech stuff simple! You don’t need to integrate shopping cart plugins or PayPal buttons. You can invoice clients and accept payment the same way you do for regular coaching. With a straightforward promotion like this, you don’t need to get fancy. You can launch a VIP day promotion by the end of the weekend. What do you (or would you like to) include in a high end offer – like a VIP Day?